The serial acquirer has launched a $10 bln hostile bid for the UK engineering group. Melrose promises to boost margins and give its target’s shareholders 57 pct of the enlarged group. However, an independent GKN could create the same value by lifting profitability half as much. Melrose Industries on Jan. 17 launched a formal cash-and-share offer to acquire GKN in a deal that values the UK engineering group at 7.4 billion pounds ($10 billion). Melrose offered to pay 81 pence in cash and 1.49 of its own shares for each GKN share. The transaction would value GKN at 430 pence per share, based on Melrose’s closing price on Jan. 16 of 234 pence. 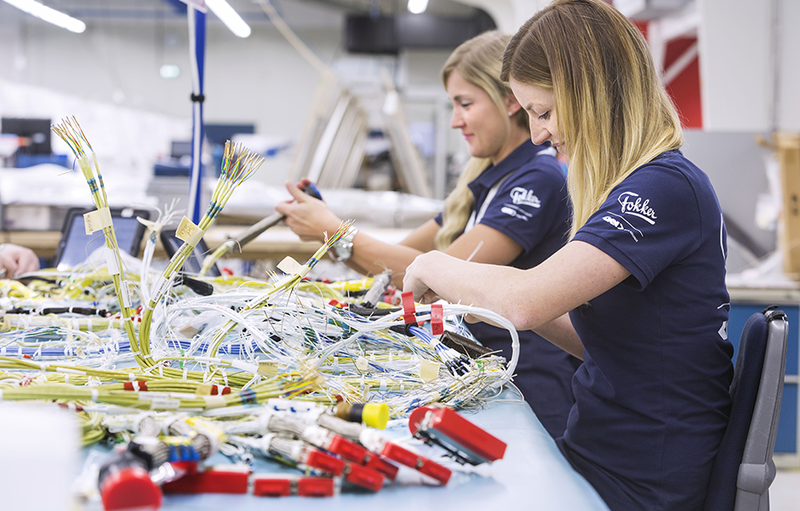 Melrose said it expects to “re-energise and re-purpose” GKN’s operations to enable them to lift the company’s operating profit margin above 10 percent – the top end of the company’s current target range. The offer would give GKN shareholders 57 percent of the combined firm. GKN shares were trading at 444 pence, up 0.5 percent, at 1530 GMT on Jan. 17. Melrose shares were down 0.5 percent at 233 pence.